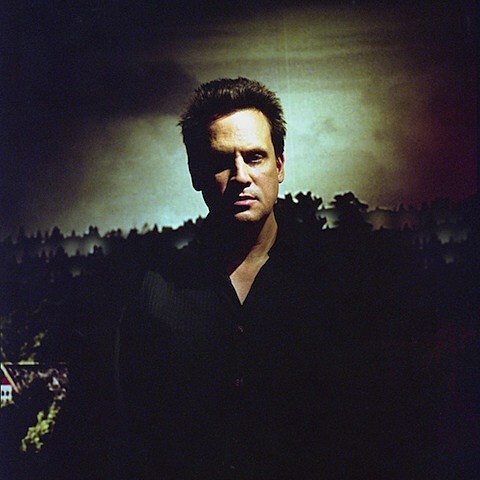 Mark Kozelek (of Red House Painters) is gearing up for the release of Among the Leaves, his fifth full-length album under the moniker Sun Kil Moon, due out on May 29 via Caldo Verde. The album’s lead single is titled “Sunshine in Chicago” and during the track he talks about a visit to play Lincoln Hall (in 2011), seeing “Julie [Jolie] Holland‘s name” on the marquee next to his. Download the track at the top of this post, which is fitting for a sunny (though a bit chilly) day like today. Check out album’s cover art and tracklisting at BrooklynVegan. Mark’s 2011 show at Lincoln Hall was recorded for a live album, which you’ll receive for free with a physical order of Among the Leaves from May 1st on. As part of a fall North American tour, Kozelek will return to Lincoln Hall on October 1 with label mate and now Chicago-dwelling Advance Base (aka Owen Ashworth). Advance tickets are on sale. All known 2012 tour dates and a stream of “Sunshine in Chicago,” below..